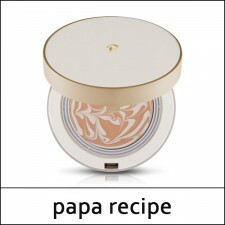 What it is A smooth cream-type mud mask that has clay powder, which removes the sebum without ir..
What it is A soft oil scrub formula lip scrub that neatly removes keratin with natural sugar granul..
What it is Blemish Laser Cream is perfect for everyone who wishes to have pure skin! 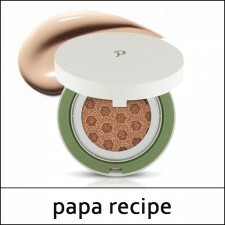 Quit abusing y..
What it is A melting pact for healthy and radiant skin with a water drop formula containing honey e..
What it is A mild control cushion for clean and smooth skin makeup with natural tone correction and..
What it is A cover cushion that conceals blemishes with excellent adhesion and coverage, while main..
What it is A skin firming and health improving mask pack made of chlorophyll rich avocado and parsl..
What it is This sheet mask will make your skin feel smooth and supple. 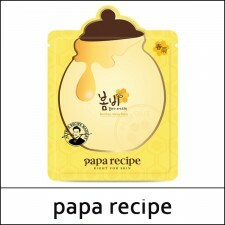 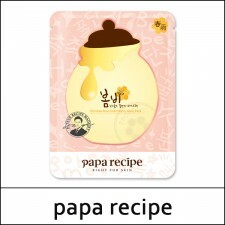 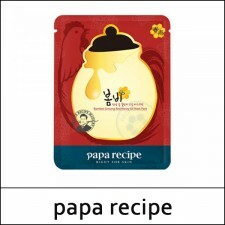 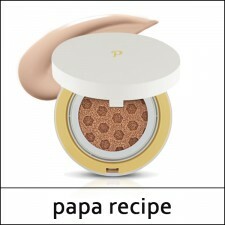 The Honey Butter Cream conta..
What it is The papa recipe Bombee mask nourishes and moisturizes the skin with honey, propolis ext..
What it is This sheet mask contains the rose extract and 24K gold which bring moisture to the skin ..
What it is Bombee Black Honey Mask Pack, hydrates skin and helps pore tighten and boost skin ela..
What it is Bombee Ginseng Red Honey Oil Mask Pack richly moisturizes and nourishes the skin with th..